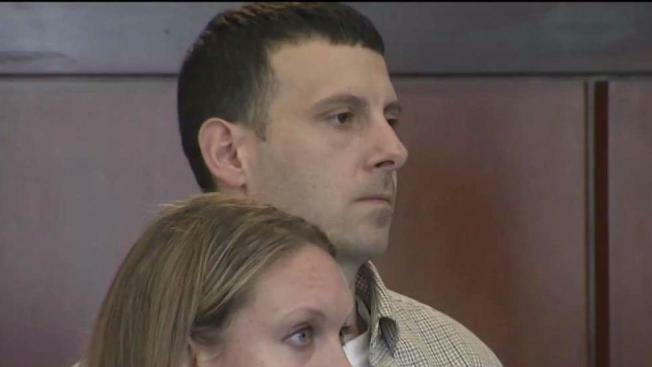 A family member has been indicted on four counts of murder in the grisly killings of a West Brookfield mother and her three young children earlier this year. Mathew Locke, 32, of Ware, was also indicted for armed burglary and arson of a dwelling. He was charged in September with four counts of murder and has been held without bail since that time. Wednesday's indictment moves the case to Worcester Superior Court, where Locke will be arraigned at a later date. 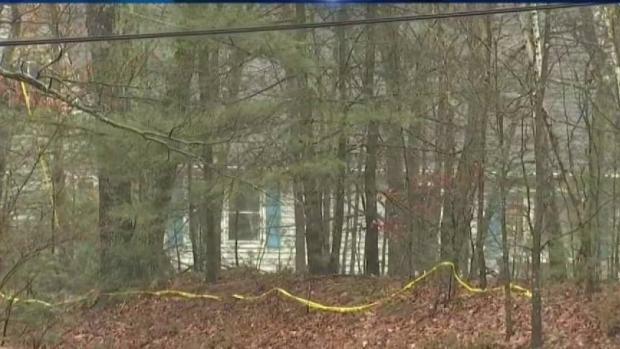 The bodies of 38-year-old Sara Bermudez and her children, 8-year-old Madison, 6-year-old James and 2-year-old Michael, were found in their West Brookfield home on March 1 after police responded to their Old Warren Road address for a well-being check. Prosecutors said there was a fire at the scene that appeared to have extinguished itself. Responding officers said they observed that all four victims had suffered stab wounds. Sara Bermudez's husband, Moses Bermudez, was reportedly out of the state at the time of murders. He was arrested in mid-March for a disturbance at a pizza shop. Prosecutors have said they are not looking at him in connection with the murders. Moses Bermudez said in September that he wants "someone to be held accountable" and to know why the murders happened. Prosecutors haven't cited a motive. Locke was accused of lying to police during the investigation earlier this year after he allegedly told authorities that Moses Bermudez, his cousin, suggested that members of the gang MS-13 were behind the murders. Locke also misrepresented his relationship with Sara Bermudez and the last time he was inside the Bermudez household, according to court documents. He has been in police custody since his arrest in March. 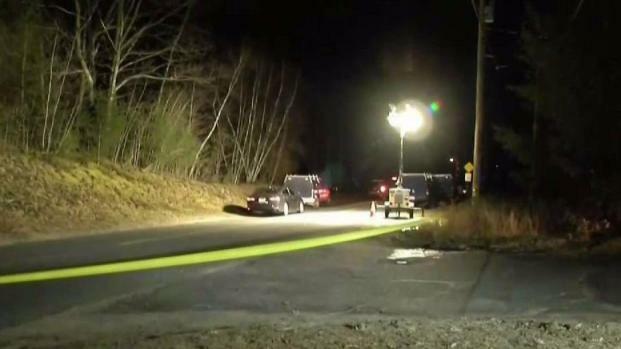 Authorities are investigating the suspicious deaths of a woman and three young children whose bodies were found in the bedroom of a home in West Brookfield, Mass.